Our partner has been already offering a wide range of rice products since 1880. The Italian family-run company is an internationally well-known rice producer with modern and flexible manufacturing technologies and a strong commitment towards quality. 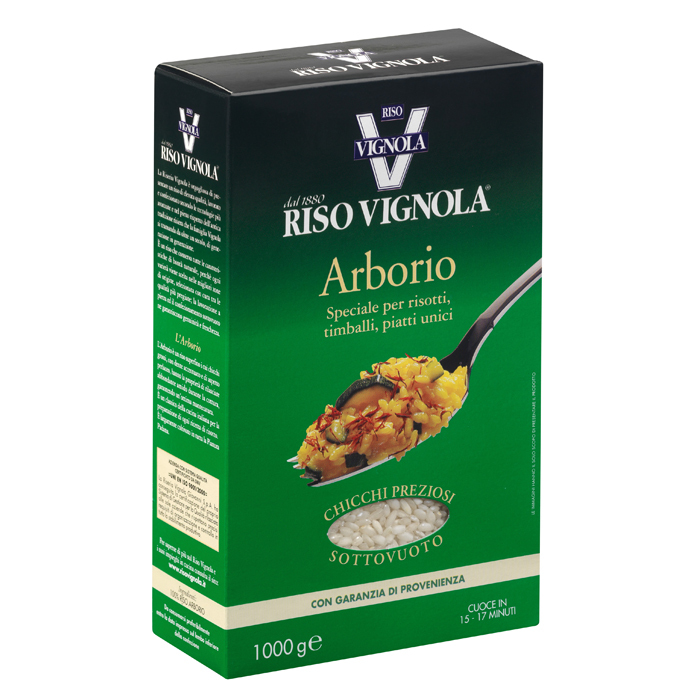 In its broad assortment you can find not only typical Italian types of rice but also special varieties, which are carefully selected and processed. 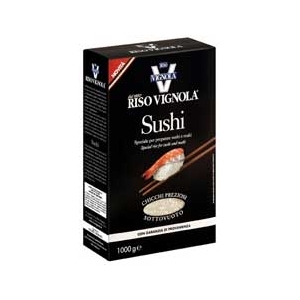 Among the Riso Vignola rice products we offer Sushi and Arborio rice for the Hungarian consumers in a unique vacuum packaging which best maintains the quality of the products.